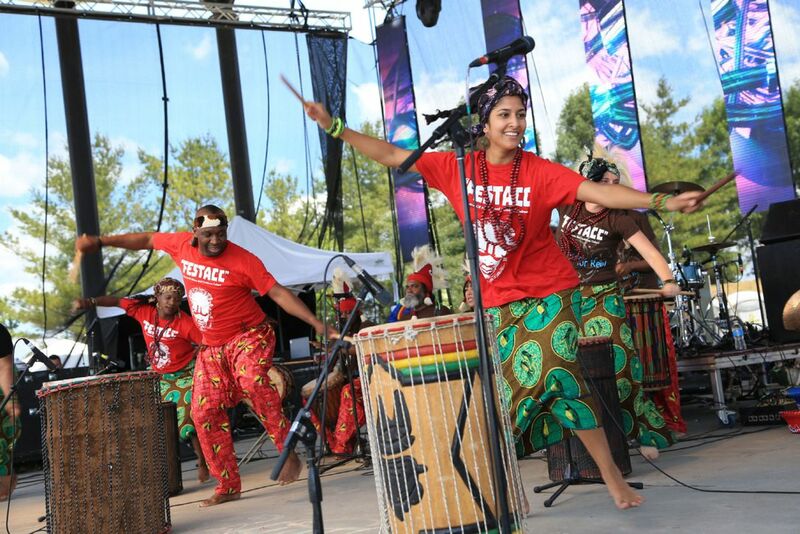 The AfroFest is a movement that supports local African Culture-shifters, by building awareness about local artists and businesses that uphold African Culture on a daily basis. The action builds towards an inclusive festival for the Heritage Weekend celebrations [Heritage Day is a South African public holiday celebrated on 24 September. Where South Africans across the spectrum are encouraged to celebrate their culture, and the diversity of their beliefs and traditions, in the wider context of a nation that belongs to all its people and includes the whole nation], catering for all African entertainment across Cape Town. 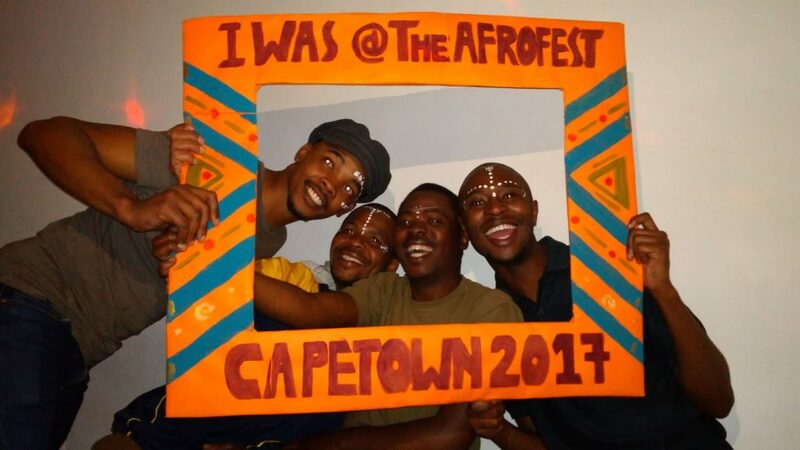 The AfroFest features a number of activities throughout the city of Cape Town, for you to experience and celebrate African culture through the different kinds of African cuisines, arts and crafts, fashion, and performance pieces, which will mainly take place during the day. 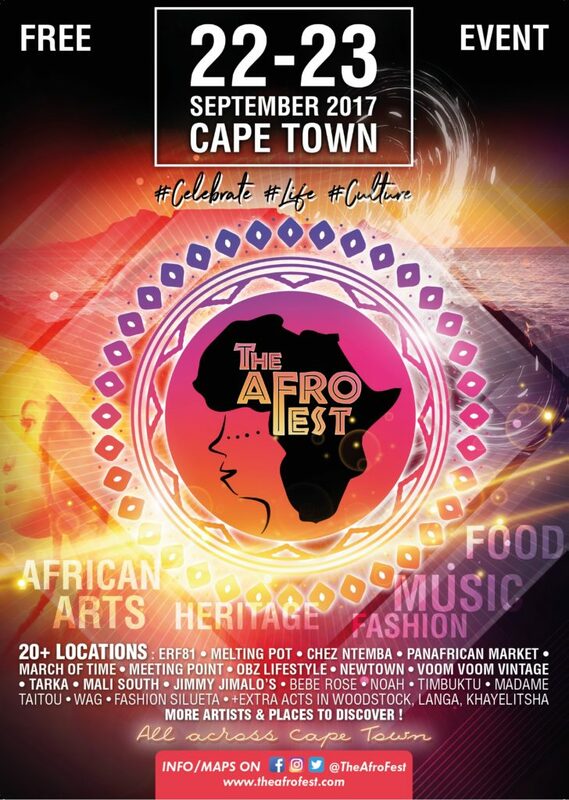 If you’re in South Africa this weekend be sure to stop by The Afro Fest.